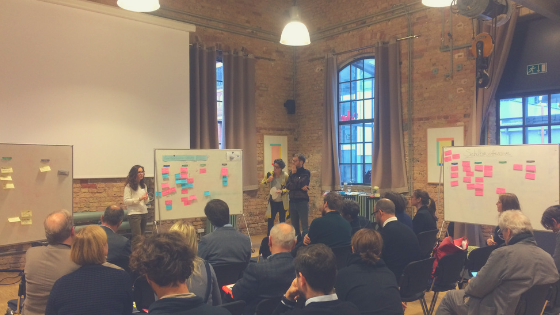 On the 20.11 Circular Berlin together with EIT Climate-KIC hosted a workshop on the topic of Circular Construction. Among others, the objective was to discuss current challenges for this field and what the potentials are to set Berlin Construction on the circular rails. Circular Construction is an approach, which requires a lot of discussion and involvement of diverse stakeholders. Our objective was to bring together industry experts, Berlin municipalities and academia to discuss the gaps in the construction sector across core areas of the value chain and to focus on the current running big construction projects such as Schools construction plans, affordable apartments, and district development. Together with Climate-KIC, we had the honour to greet among guests and co-moderators Andrea Klinge from ZRS, Jan Herres from Berlin Senat Stadtentwicklung und Wohnen, Silke Ackermann from WBM, Stefan Schautes from HOWOGE and Georg Hubmann from TU Berlin. 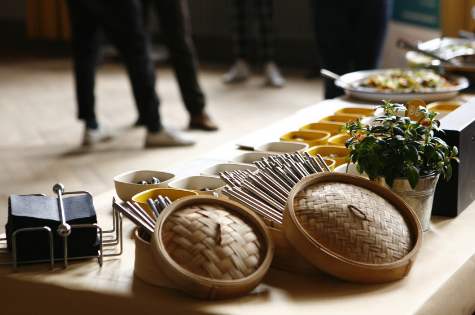 During the first part of the workshop, we focused primarily on such steps as Circular Construction financial instruments; Construction planning, and materials; End of life, materials recycling, and deconstruction. The highlights were the needs for development of Use Model of the buildings and participatory approaches. Throughout the discussion the gap was clearly identified: the real estate needs actively involve the building users in the process through the construction phase. The challenge remains also to calculate suitable business models using LCA and LCM methods. High demand on the educational training also for municipalities was identified. Circular Construction as the topic remains very new and require further clarification for the personal. In order to realize circular construction in the city material database and catalog of secondary materials have to be established, and probably also monitored by the city administration. Thus digital technology could bring significant support for it. In order to collect the knowledge about materials some intermediate space for the material storage, matchmaking and exchange is a desirable and easy-to-implement solution. It allows on a district level to promote local material exchange and sorting without far distance transportation. 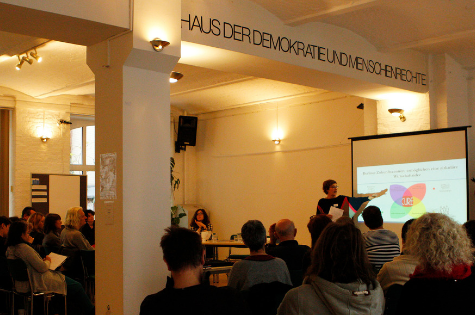 In the second part of the workshop, we discussed also the Berlin School infrastructural project. The project has planned the refurbishment/maintenance and construction of 60 schools in Berlin. The municipality considers two approaches: modular construction and standard (typical) construction. For the construction, BNB-silver standard would be used. The role of building use and participation’s process was in the center of the discussion, which is not always considered in the circular construction. It was clearly identified that public buildings, like schools, require a different circular business model in terms of space use, rather than apartment buildings. As for the apartment buildings, the focus should be on the mixed-use and flexible building use. Going beyond the only building circular district/neighborhoods development was a complex issue for the discussion. The question remained open how to approach already existing neighborhoods that were constructed long time ago. And this is the level where a multi-stakeholder dialog is an essential part of the process. 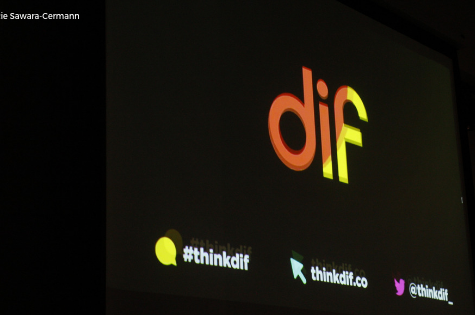 The full presentation results you can take a look here or in the SlideShare.